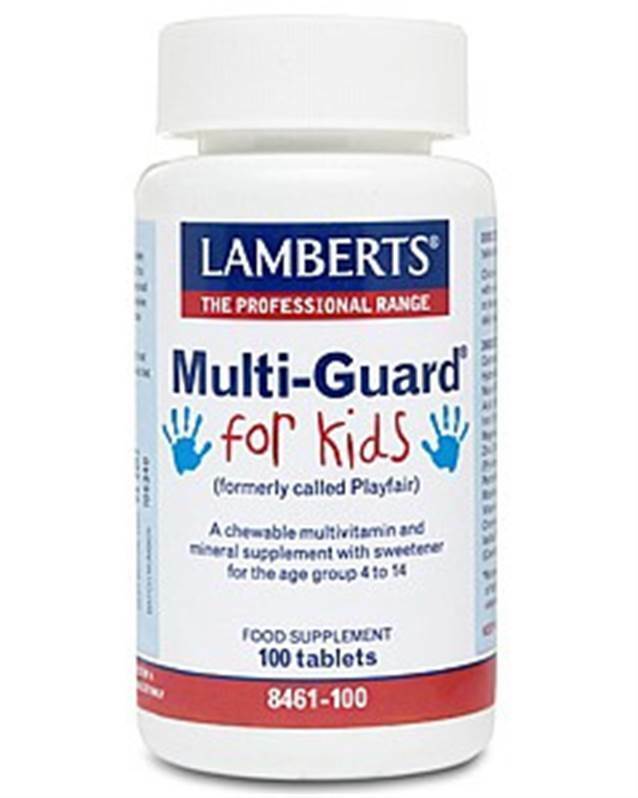 Multi-Guard® for Kids remains one of the best children’s formulas available in the UK as it provides useful levels of all the important vitamins and trace minerals. Most High Street brands provide only low potency vitamins and one or two minerals because taste, not nutrition is their primary concern. 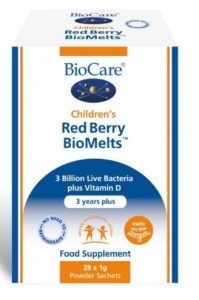 However, we have developed this formula using micro-encapsulated nutrients (that masks the flavour of the minerals), plus natural forest fruit flavour to produce chewable tablets that children readily accept. We use natural Xylitol to sweeten the tablets, so the formula is aspartame free. It is also sugar free and will therefore not contribute to tooth decay. 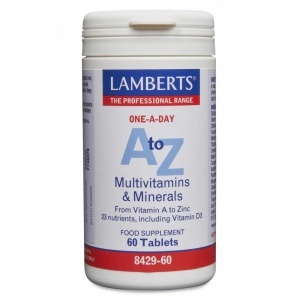 The tablets are carefully formulated to allow it to be suitable for ages 4-14 years, with one tablet per day for children up to 10 years and two tablets for the older aged group. If you would like to try a sample please call or email our Technical Advice team. Multi-Guard® for Kids can be used alongside other food supplements such as our Chewable Calcium and Chewy Omega 3 Berry Bursts. A pink/white speckled round tablet. This product contains iron which if taken in excess may be harmful to young children. Keep out of sight and reach. Excessive consumption may cause laxative effects.